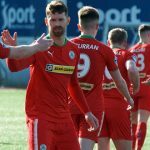 Barry Gray is looking forward to a competitive encounter with Newington and believes tomorrow’s friendly will help Cliftonville gear up for the imminent return of the Danske Bank Premiership. The Reds kick their new campaign off against Ards next week and Gray expects a fired-up Newington to keep his players on their toes. “There will be feistiness in it, like any local derby,” he explains. 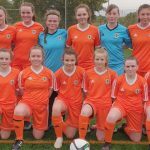 “But it’s also seven days before the Ards game, so we will be looking at it through closed fingers to make sure that we can keep everyone fit through the match. 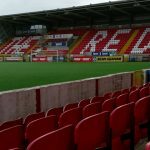 Don’t forget our new @RedsByTheMinute account will be tweeting live commentary from Solitude for supporters unable to attend the match. Entrance to this fixture can be obtained through cash payments at the turnstiles. 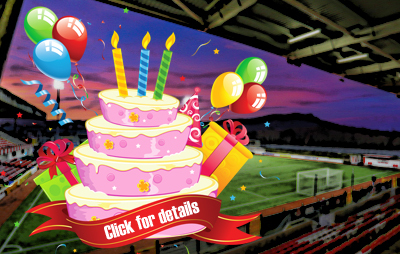 Cliftonville Members Tickets, Season Tickets and Family Tickets are not valid for this match.